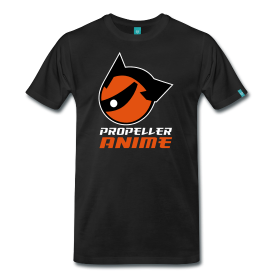 Propeller Anime: Propeller Anime & Channel Zero To Host Events At SwampCon 2013! Propeller Anime will host panels focused specifically on Japanese animation while Channel Zero will do a panel about creating a running a successful web series. Propeller Anime's Best Of 2012! The year 2012 was pretty a good year for anime! There were plenty of new and exciting shows that are definitely worth checking out. Plus there were some cool movies as well. Discover the absolute best of latest anime! In American cinema, there are film directors who are revered. As far as Japanese animation goes, Hayao Miyazaki is widely known. But there are other great directors! This will be a showcase of more than several anime directors, their styles & influences, and most critical works. Do you like high school anime comedies? Of course not! This panel will introduce you to the action-packed world of giant robots and hot-blooded pilots. There will be explosions! There will be melodrama! This isn't about your dad's copy of Robotech! Anime Classics Everyone Should See: 80s Edition! The 80s may have ended more than 20 years ago, but it's still the greatest decade in human history! At the height of Japan's economy, some of the best animation ever was created. Level up as an anime fan and find out about some of the greatest stuff Japan has ever produced! Have you ever dreamed of being a star? Why wait for your fans to find you? These days, it's easier than ever to get your content to your audience! With our unique and inspiring panel, we'll show you exactly how we do it. Aim for the stars! Set your goals and be the best! You can do it! For more details about SwampCon and their event schedule, visit http://www.swampcon.com. About Channel Zero: Channel Zero was founded in August 2011 and provides much of the video coverage you see of events in Central Florida. 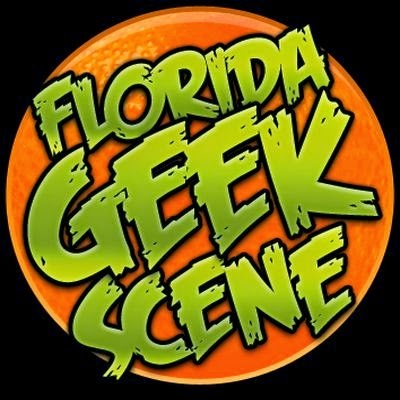 However, the site produces many local-based shows on ‘geek’ culture. Their flagship program is The Zero Level, a review show highlighting video games, sci-fi, and some throwbacks. To find out more, visit http://www.thezerolevel.com. About SwampCon: SwampCon is a second year multi-genre convention for all ages hosted by the University of Florida and held in the Student Reitz Union on January 12th and 13th 2013. 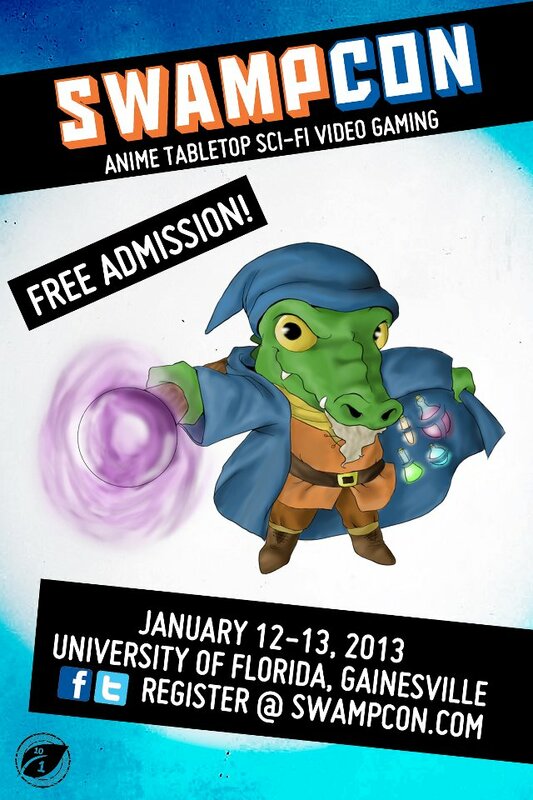 It is a two day, free convention featuring a combination of Anime, Gaming, and Sci-fi themed events. To find out more, visit http://www.swampcon.com.